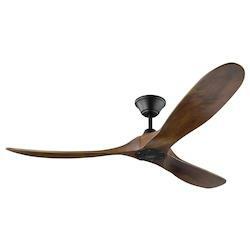 Ceiling fans create a healthy airflow in any room. They are typically designed for effective air circulation around your room. This kind of circulation keeps the air within your space from becoming stale, hence ensuring a continuous refreshment of your work or living space. Ceiling fans extend your cooling and heating options across all seasons. They are normally preferred during early summers and into fall. This is the time when it is usually not warm enough for an air conditioner, though you may still require a cooling mechanism. This is where ceiling fans come into use. The same applies to cold winter nights when a ceiling fan can be used for pushing hot air downwards to fill your room with warmth. To achieve this, you need to run your fan in a clockwise direction. This will help reduce on the cost of running your heating system. These overhead cooling fixtures are energy efficient and therefore budget-friendly. They allow you to cut on the costs of running air conditioners throughout the day, especially during hot summer days. 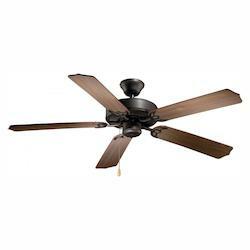 Typically, ceiling fans use less power compared to air conditioners. This makes them more convenient and a great environmentally friendly option. With a ceiling fan installed in your room, the cost of running your air conditioner becomes reduced because you won’t need to run it for as long time durations. You can use ceiling light and air conditioning interchangeably and still circulate cool air for your room. Ceiling fans are perfect for adding more ambiance to your room. Ceiling fans, especially those with integrated lights, can illuminate your room, therefore adding a new ambiance to it. Fans with retrofit universal light kits allow for maximum light production from the source. 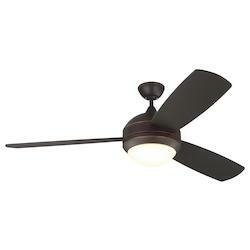 The light can be integrated at the bottom of the ceiling fan or above it. 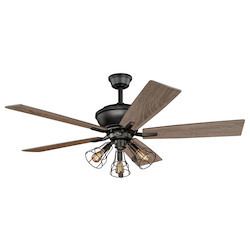 Ceiling fans with light are the most convenient cooling fixtures since they allow you to use the fan alone, just the lighting or both of them at the same time. 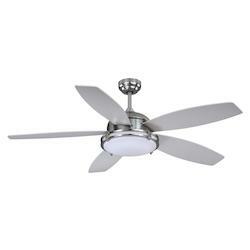 Ceiling fans are easy to operate and some designs even come with a remote control or pull chain which can be adapted for light dimmers as well. When it comes to ceiling fans, you need to be meticulous in your selection. This will you enable you match the right type of fan to your room and also find the best energy efficient fixtures. Indoor ceiling fans are designed to help maintain room while outdoor ceiling fans on the other hand are specifically manufactured for outdoor use and are designed to withstand changes in temperature and humidity. They normally have UL damp or wet rating, making them ideal for wet or damp places. 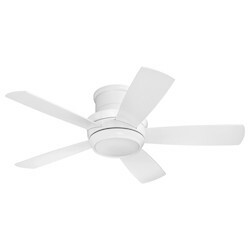 Wet ceiling fans are capable of holding up to rain and snow and other wet environments. This makes them suitable for exposed spaces such porches, gazebos and patios. 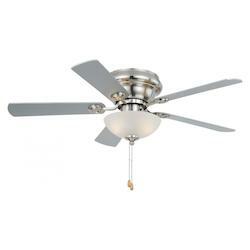 Typically, a wet-rated ceiling fan is ideal for both dry and wet places. To achieve optimal airflow with your ceiling fan, proper mounting is required. Usually, mounting systems are chosen based the mounting angle and the height of the ceiling. The following mounting systems are the four main ones to choose from. You can buy these systems separately or as part of the fan. Standard Mounting - Standard mounting length is usually between 3 to 5 inches. Extended Mounting - Also known as extended mounting, these systems are best suited for rooms with taller ceiling lights. They allow the fan to hang at a height of about 7 to 9 feet above the floor. 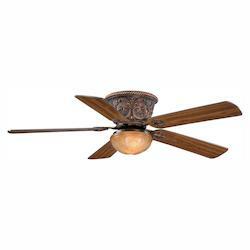 Flush Mounting - Flush mounted ceiling fans are recommended for ceilings that are within a height of 8 feet from the ground or less. 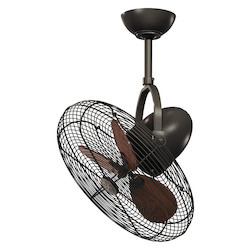 This enables the fan to hang at proper height, therefore allowing for efficient airflow within the room. Sloped Mounting - Sloped mounting is perfect for flat ceilings. You can purchase special sloped mounting adapters separately or with an angle or pitch. Hanging propeller ceiling fans are the most common style adopted by many residential ceiling fans. They resemble helicopter’s propellers and hang from a pole fixed to the room’s ceiling. 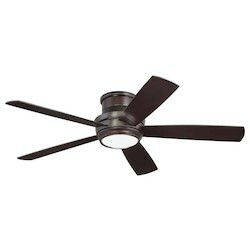 Unlike the hanging propeller fans, which ventilate the entire room, these fans allow you to ventilate a specific area in your room while remaining attached to the ceiling. To achieve this, you can turn the fan using a remote. 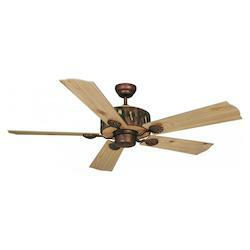 Rotational ceiling fans are a combination of hanging propeller and directional fans. This means that they have multiple sets consisting of two blades which spin independent of each other. The two sets are connected to a hanging pole, which rotates the blades on a vertical axis independently. These fans act as functional art pieces for your room. They are vintage, overhead fixtures that adopt a pulley-like system which assists in rotating the blades. 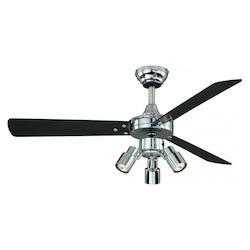 Belt driven ceiling fans are the perfect option for those who want to cut down on their electricity consumption. They also add a unique styling to your home. 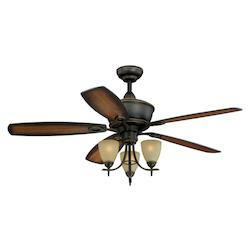 Belt driven ceiling fans are versatile and fit in a wide range of home styles, including traditional, modern and transitional. Dual motor fans feature double head and twin motors making them perfect for cooling rooms without sufficient mounting space on the ceiling. 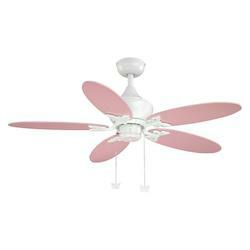 They usually come in various styling and designs, including dual ceiling fans with light. 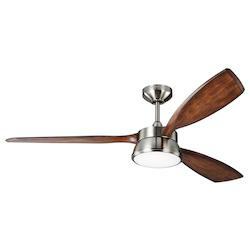 At We Got Lites, we offer dual fan with variety of finishes including brushed nickel, bronze and white. Chandelier ceiling lights are designed for those looking for a fancy overhead fixture featuring lights resembling candles or diamonds. These fans have lavish detailing and adopt elegant metal flourishes, tiered lighting and draping crystals. Chandelier fans with light covers are among the most popular ceiling fixtures you’ll see in peoples homes. 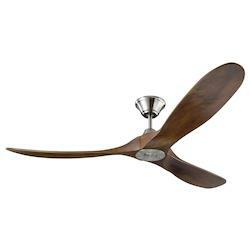 Contemporary - Contemporary ceiling fans are modern fans featuring monochromatic color schemes. They pair well with modern homes and industrial decor. Among the contemporary designs include chandelier ceiling lights. These are designed for home owners who are looking for a fancy overhead fixture featuring lights resembling candles or diamonds. 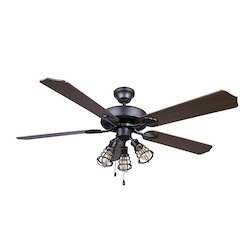 These fans have lavish detailing and assume elegant metal flourishes, tier lighting and draping crystals. Traditional - Traditional fans come with ornate detailing and matche well with traditional home decor. 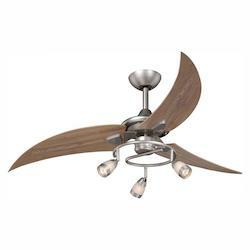 Transitional - This is a ceiling fan that combines both the traditional and contemporary styling. They feature clean lines of embellishment. They are the best fixtures for those who prefer a combination of modern and traditional decor. Palm Leaf Blades - Just as the name suggests, these fans adopt the shape of a palm leaf, giving them a tropical or coastal feel. The blades can be designed using palm fronds, wood, bamboo and any many other materials. 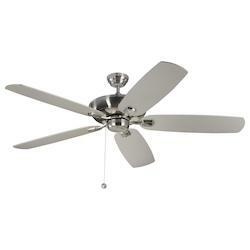 When selecting your ceiling fan, always consider your room size. 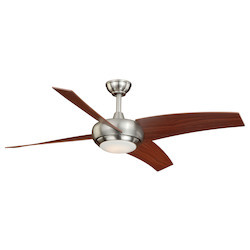 There are various sizes of ceiling fans and most ceiling fans feature a diameter ranging between 50 to 55 inches. 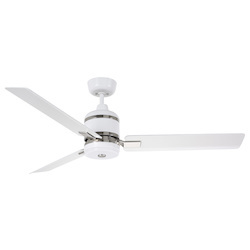 Blade pitch is the angle at which the ceiling fan’s blade will tilt. This will affect the amount of air that can be circulated in your room. A perfect pitch should range at 12 to 15 degrees. The motor installed on your fan will determine its power and energy efficiency. There are two kinds of motors you can choose from. The first one is the Alternating Current (AC) motor, which is a standardized motor and uses alternating currents to power a ceiling fan. The other kind of motor is the Direct Current (DC) motor, which is more advanced and is more efficient than the AC motor. However, DC motors are relatively more expensive than their AC counterparts. 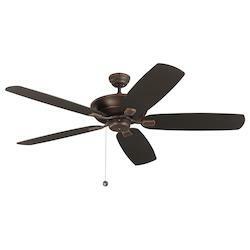 Dual motor ceiling fans are powered by two high performance motors. They feature two adjustable fan heads which are supported by a horizontal rod extending from a compact motor housing. 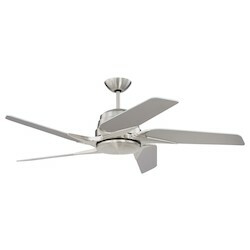 Whether installed for indoor or outdoor use, dual motor ceiling fans provide extraordinary performance and styling. They are ideal fixtures for adding additional decoration to your space. 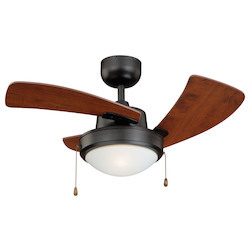 Traditional ceiling fans usually feature wall mounted controls while contemporary and some transitional styles come with wall-mounted or handheld remote controls. The remotes are meant to enhance the control of the fan. 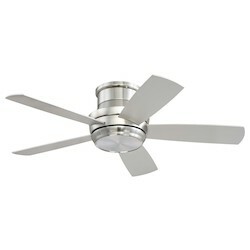 Controls are used for turning the fans on and off, dim the lights for ceiling fans with lights and adjust the fan speed. With a remote fan control, you can easily operate your fan at the comfort of your couch or bed. Energy efficient ceiling fans feature Energy Star Ratings. Though Energy Star rated fans are quite expensive compared to non-rated counterparts, they are the best option when it comes to saving energy. Belt driven ceiling fans are the best way of saving energy since they consists of only one energy powered fan which in turn rotates other fans through a pulley-like system. 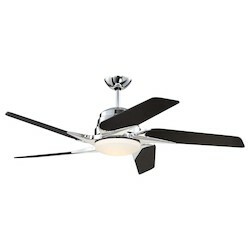 Ceiling fans with lights perform the double duty of cooling and lighting in one. If you want to add extra illumination to your space, ceiling fans with lights are the best choice. 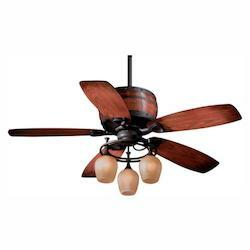 Ceiling fan lighting comes in various styles. Dome lighting mimics an upside down dome and is usually placed at the point where the blades meet the center of the fan. 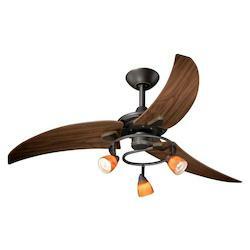 You can also opt for branded lighting, which appears like multiple spotlights attached to the fan at the middle part. 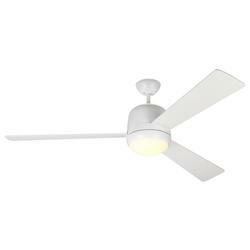 You can adjust the lights to a specific space within your room using ceiling fans with branded lights. 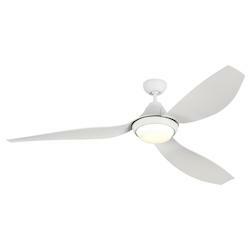 Another great option to consider are ceiling fans with dimmable lights which allow you to adjust the fan lighting using a fan’s wall mounted control or remote control. Ceiling fans bring a distinctive design and style to any room in your home, including living rooms, bedrooms and the kitchen. 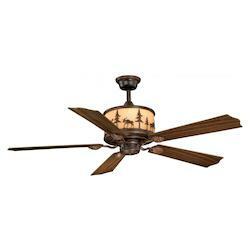 Some of the top ceiling fan models in the market today include Hunter ceiling fans, Kitchler ceiling fans and Hampton bay fans. Hunter ceiling fans perform well with both outdoor and indoor spaces and are available in in different designs. They are available in a variety of styles, sizes, and finishes, making them suitable for installation in both homes and business areas. 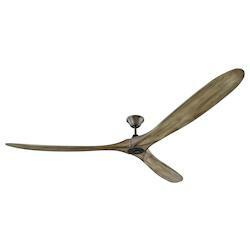 The most popular Hunter ceiling fan units include Hunter Ceiling fan with lights, Hunter ceiling lights with remote control. 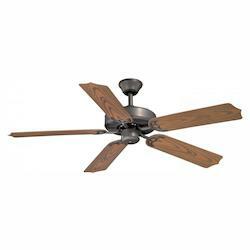 Kitchler ceiling fans have been designed for both outdoor and indoor cooling and can be found in a wide range of finishes. 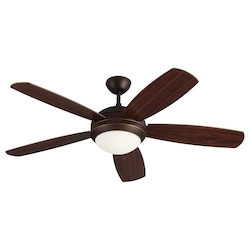 A Hunter 52 ceiling fan is perfect for home or office use with measurements ranging between 150-300 square feet. You can purchase Hunter ceiling lights and Hampton Bay ceiling lights from We Got Lites at the most affordable pricing on the market. We Got Lites offers a variety of fans, ranging from traditional ceiling lights to contemporary designs that match every rooms design and decor. 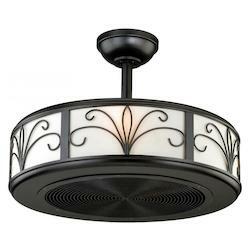 At We Got Lites, we have a variety of traditional fan designs including belt driven fans with various designs and finishing such as antique copper, black and white. 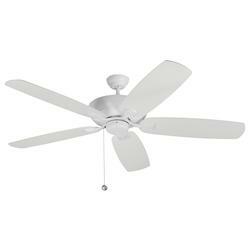 We also offer ceiling fan parts and accessories such as fan pulleys, motors and more. Contact us today for quality ceiling fans for any home and need. Browse our large collection of 72 ceiling lights, 60 inch ceiling lights, oscillating ceiling lights and more!